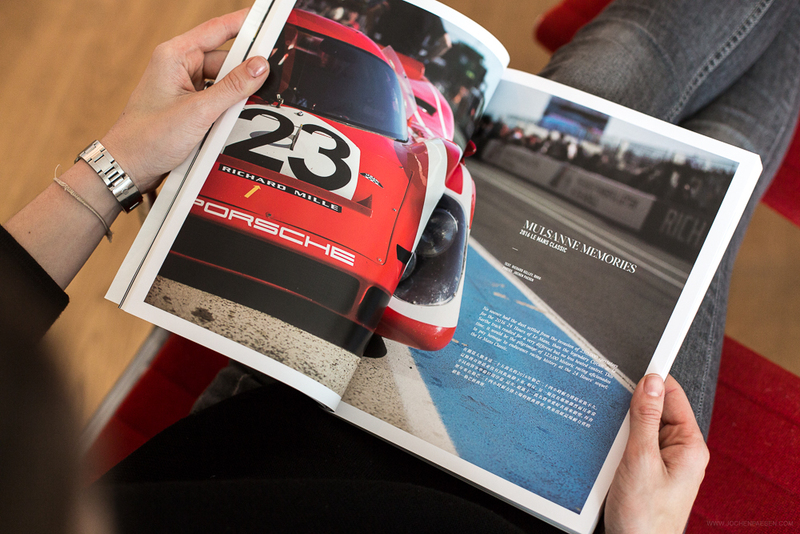 The first thing that jumps out at me when I pick-up my copy of the Blackbird Automotive Journal Volume 11 is the intense red colour of the cropped Porsche 917 that adorns its cover. 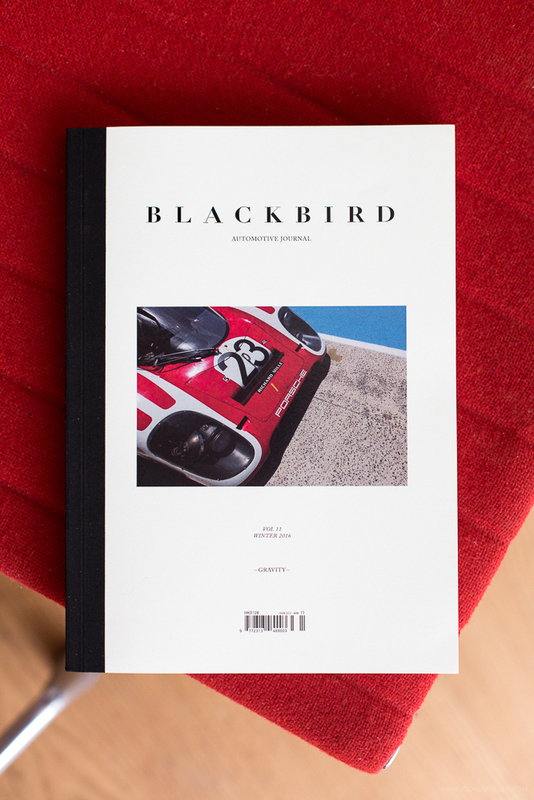 What makes it even more striking is that it is a photo that I took for Blackbird myself at the Le Mans Classic event in 2016. My first cover shot! 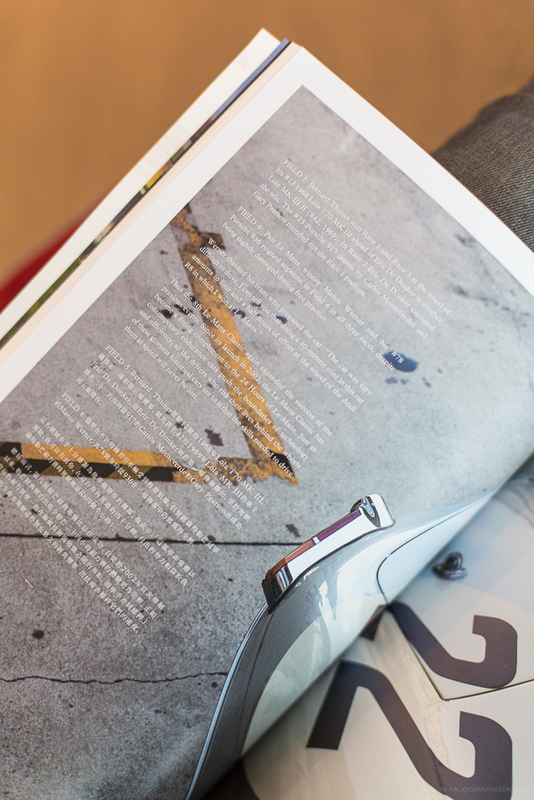 Blackbird Automotive Journal is a quarterly publication that combines great stories with stunning photography. 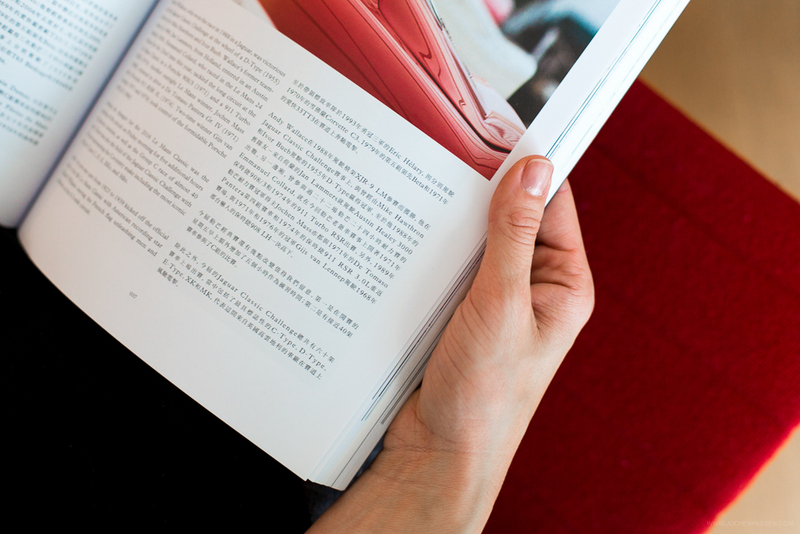 Although we live in a world of digital media there is something wonderful about print and holding a copy of this quality magazine in one’s hands is very satisfying, a must for all car enthusiasts. 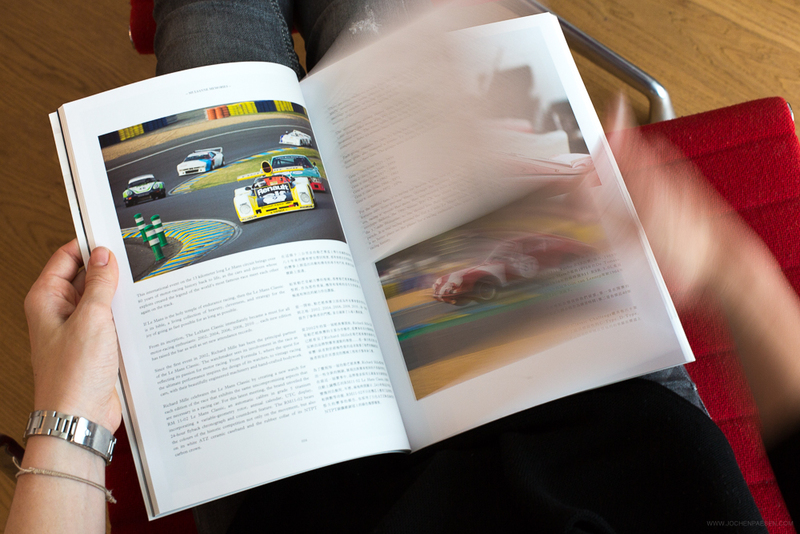 The article ‘Mulsanne Memories’ tell the story of the 2016 Le Mans Classic event and accompanying the text are a selection of my photos. Although the event feels far away now, reading this article brings back fond memories of an unforgettable weekend behind the camera. 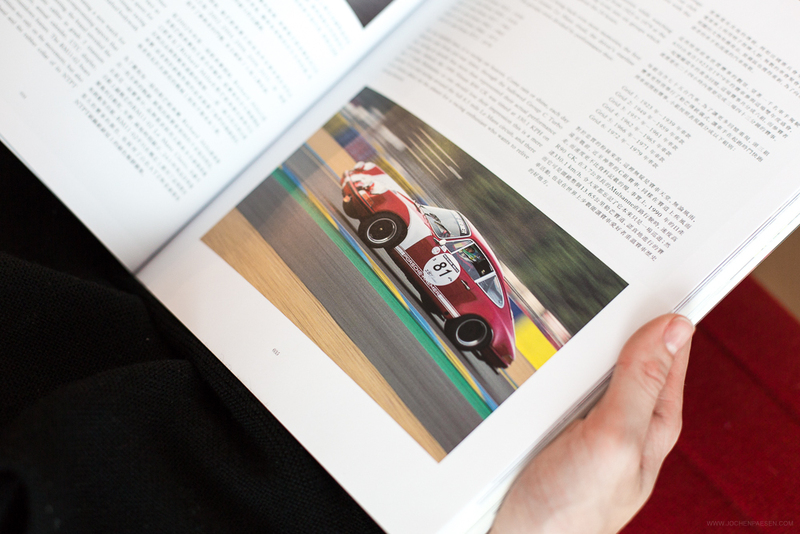 Be sure to get your copy of this stunning magazine and read ‘Mulsanne Memories’ as well as the other superb stories that unfold within this must have publication.